Today, I'd like to announce English Plus' year-end holiday schedule. There are only about three weeks left in 2018, which means Christmas & New Year's Day are just around the corner! In our lessons, we usually ask this question "What's your plan this year-end holiday? ", and some of our students have answered that they are planning to go back to their hometown, travel abroad, relax at home, and so on. We can imagine there are several plans during this holiday, and speaking of holiday, I'd like to announce English Plus' year-end holiday schedule this year. 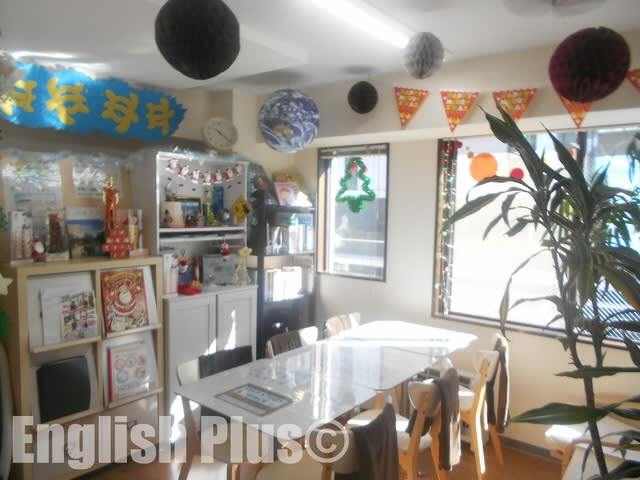 English Plus is going to be closed from December 23rd to January 7th. During this time, both English school, and study abroad support are not available. 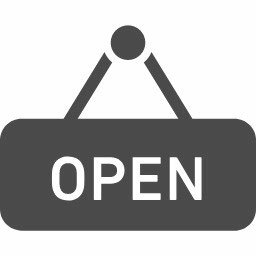 From January 8th (Tuesday) 2019, English Plus school is going back to the regular schedule. 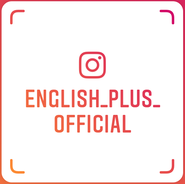 To find out about English Plus, please check outEnglish Plus' official page, and if you have any questions, please feel free to ask us. 今日の英語での一言："Have a wonderful time during this winter holiday!"